Lawmakers from the Missouri Senate and House hashed out an agreement Tuesday to raise caps on tuition increases. Legislation that redefines Missouri’s funding targets for K-12 schools is heading to Governor Jay Nixon’s desk. Missouri Gov. Jay Nixon is making more cuts to public education because of a decline in casino and lottery revenues. 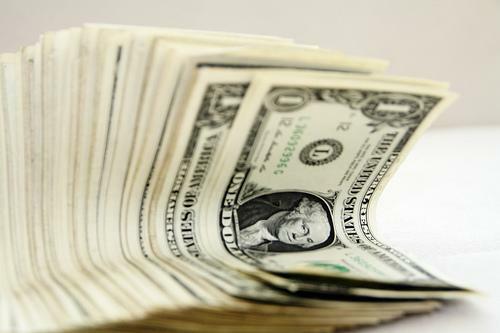 Nixon announced more than $35 million of new spending restrictions Tuesday. That's on top of $22 million of restrictions announced in April. The Democratic governor said lottery and casino revenues are not meeting the amounts assumed in the 2014 budget that runs through June 30. Because the gambling revenues are dedicated to education, Nixon says the cuts must come from that area. Missouri's public universities and community colleges would need to implement performance-based funding under legislation given final approval by the Legislature. Under the bill, the schools would work with the Department of Higher Education to develop goals that would then be used to determine part of their funding. Colleges also would be required to develop a performance criteria related to student job placement. Morgan County R-2 School District has finalized plans for a new auditorium that will double as a safe room for tornadoes. KBIA’s Marissanne Lewis-Thompson tells us the district will use a grant from the Missouri State Emergency Management Agency (SEMA) to help finance the project. Officials from Missouri's public universities are raising concerns about reduced revenues for education as state lawmakers consider an income tax cut. A statement signed by the governing board presidents of nine state universities cites concerns that legislation could limit the money available for education. Although the letter does not specifically mention the proposed income tax cut, the executive director of the Council on Public Higher Education said that is the subject of the concerns. 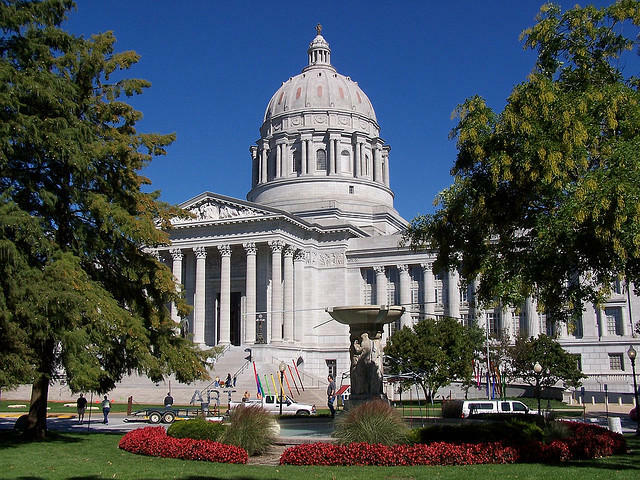 State lawmakers return from their spring break today, and the Missouri House is preparing to consider a proposed state budget that partly ties education funding to the strength of the economy. House Majority Leader John Diehl says debate will begin this week on the budget for the next fiscal year. The plan endorsed by the House Budget Committee would add $122 million to the state's $3 billion in basic school funding. But if state revenues meet more optimistic projections, then it would provide a $278 million increase for schools. 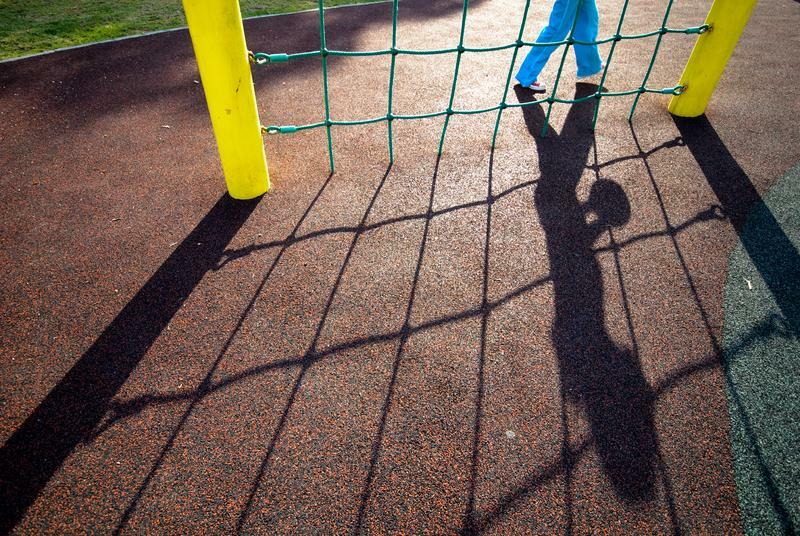 A state funding shortfall is hitting some Missouri school districts harder than others. A report released Wednesday by the Missouri Budget Project says the state is underfunding public school districts by $656 million this year. That's based on the amount called for under a 2005 law that re-wrote Missouri's school funding formula. 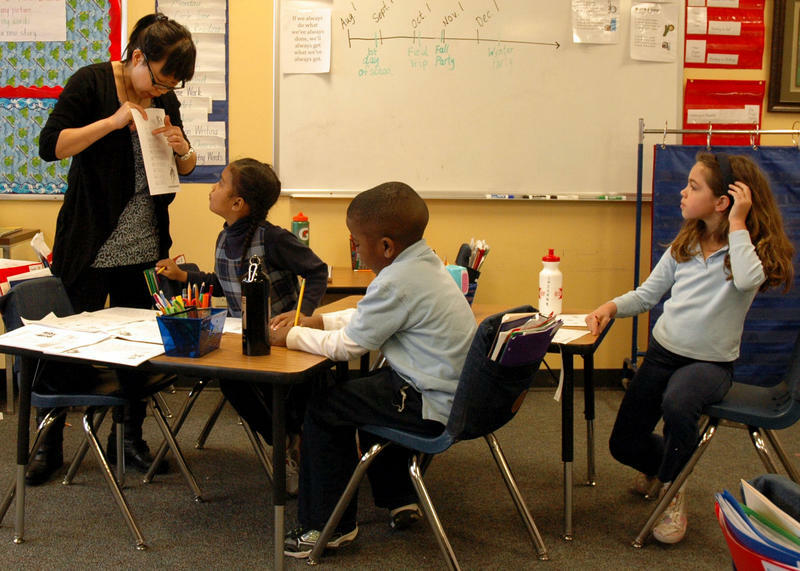 The report says the shortfall amounts to about $700 per student on a statewide basis. But those figures vary widely by district. Gov. Jay Nixon says he would enact an income tax cut, if lawmakers agree to several contingencies. Missouri Gov. Jay Nixon says he is working toward full funding for public schools by the time he leaves office in January 2017. This year's budget includes has about $3 billion for elementary and secondary schools. But that's roughly $600 million less than what is called for under Missouri's school funding formula for this year. The amounts prescribed by the formula change yearly. 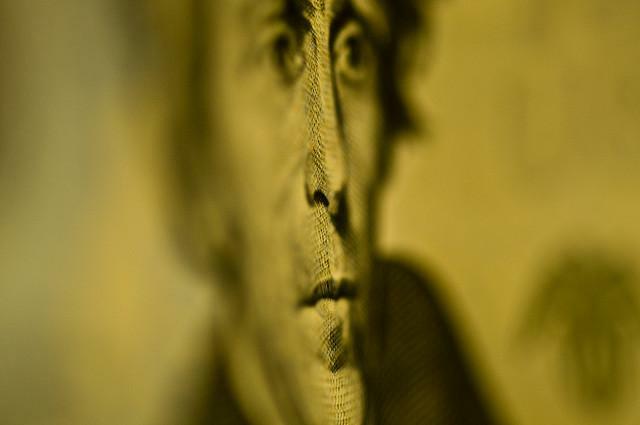 If schools receive all of the funds in this year's budget, Missouri would have to spend an additional $560 million to meet next year's target. The Missouri House has passed a nearly $25 billion budget that would fund modest increases for public education, but not the Medicaid expansion sought by Gov. Jay Nixon. A new manufacturing consortium between nine community colleges around the state is focused on improving the education for manufacturing students. The $15 million program, in conjunction with MOManufacturingWINs, provides specialized training. Dana Kelchner, State Fair Community College spokeswoman, said the program might change, but it’s to guide the students toward certification. 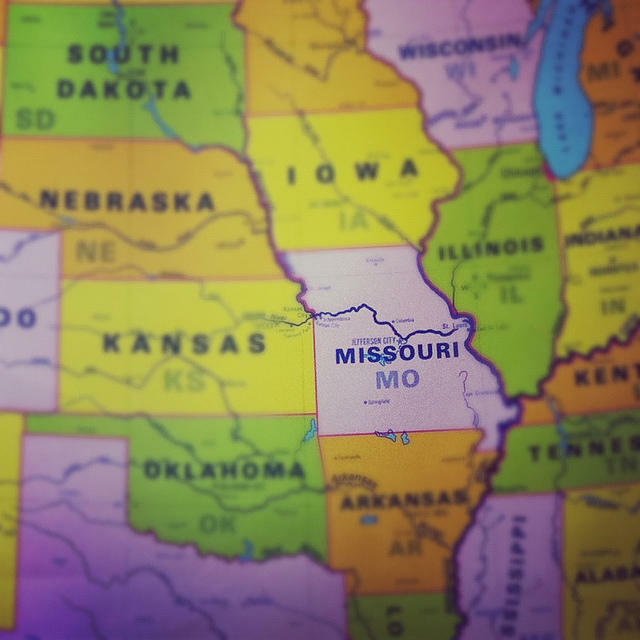 Out-of-state students are becoming increasingly important to universities in Missouri and Kansas, which are trying to make up for cuts in higher education funding. 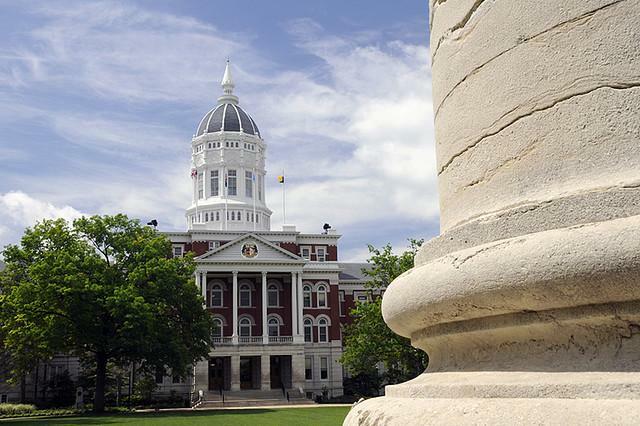 Officials of Missouri colleges and universities will gather next week for a day-long conference on issues including finances and academic quality. The state Coordinating Board for Higher Educations is sponsoring the June 7 meeting in Columbia. It's expected to draw about 100 top administrators and members of governing boards, along with leaders of national organizations. 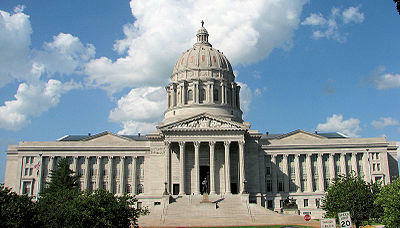 A bill proposing to aid Missouri colleges and universities may not as helpful as originally thought.